INSTANT DOWNLOAD – Not Physical Product, You will need to register account before purchase for download. 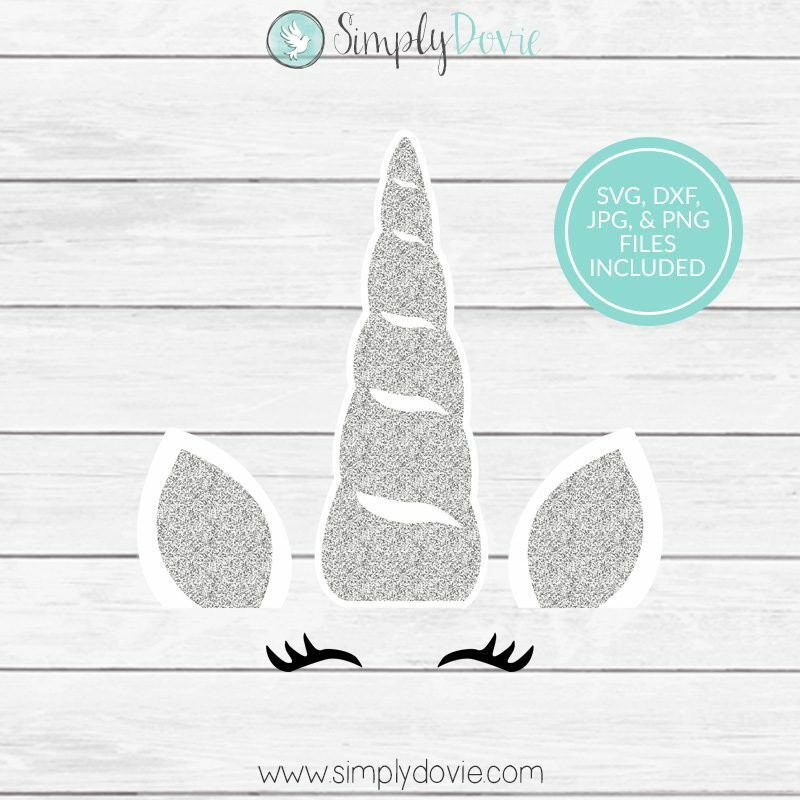 Use these unicorn cutout cut files to cutout adorable unicorns out of card stock, paper or vinyl. Use the SVG/DFX files in your craft cutting machine or use the JPG/PNG as a template for hand cutting. 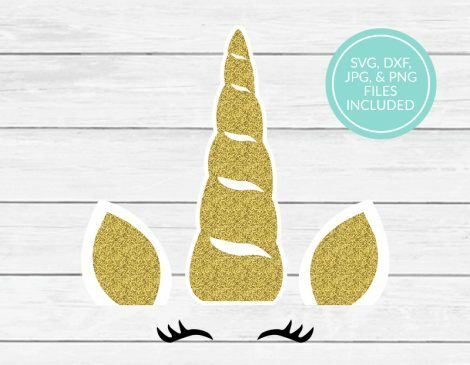 These will go great with a unicorn themed party for unicorn cake toppers, gift bags, centerpieces, crafts and so much more. This is an instant download which will be available for download after purchase. You will need to register for an account before purchase to download files. File colors are black & white. Gold and silver used in example photo for example purposes only. You may use item for personal and small commercial use. Item may not be resold, licensed, sublicensed, transferred, gifted, loaned, shared, or otherwise re-distributed in its original digital form to another individual and/or party. This license extends to the single, individual Purchaser (the one who originally bough this product). This license does not extend to companies, partnerships, LLC’s and/or corporations. Graphics and digital design items may not be sold as part of a new digital design. This means you can not sell item digitally in any way, even if layered or flattened. Item may not be used for high volume production. High volume production will be 500 or greater. Graphics and Digital cut files may not be digitized and re-sold as embroidery files. Unicorn Letters – Adhere to painted paper mache letters and hang on wall or display on a shelf. Unicorn Centerpieces – Adhere to flower tissue pom and use as a unicorn centerpiece. Unicorn Goodie Bags – Add to white paper bag or box and embelish with flowers. Unicorn Cake Topper – Attach ears and horn to toothpicks and use as a cake topper. Unicorn Room Decor – Add double-sided tape to the back side side and stick to your wall or door.